M P Jain Tubing Solutions is a Dominant and Expert manufacturer manufacturer of high quality ASME/ANSI/DIN industrial lap joint flanges in India. 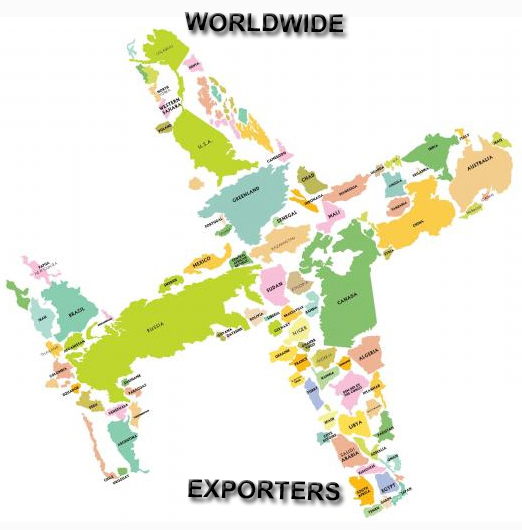 We offer immediate delivery programs for standard size carbon steel lap joint flanges and stainless steel lap joint flanges. Lap joint flanges manufactured in carbon steel, special stainless steel grades, nickel alloy and alloy steel can be supplied with just in time programs. 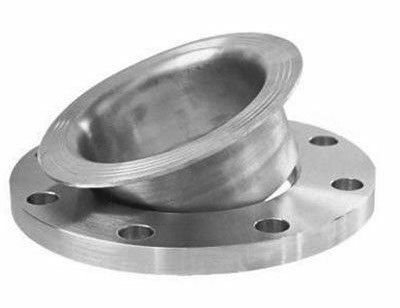 Lap Joint Flanges are similar to other types of industrial flanges, but it does not have a raised face. 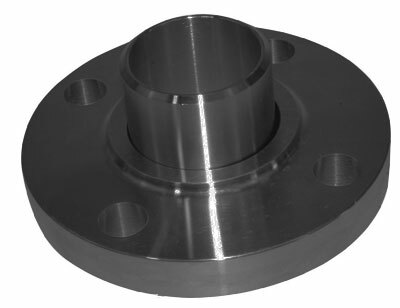 Lap joint flanges are used in conjunction with a “Lap Joint Stub End”. The total initial cost of a lap joint flange along with a stub end is around one-third higher than that of comparable welding neck flanges. The pressure holding capacity of lap joint flanges is comparatively lower, and the fatigue life for the assembly is only one tenth that of welding neck flanges. The lap joint flange with the stub end assembly is normally used in piping systems which require regular dismantling for inspection and cleaning. These flanges slip over the pipe, and are not welded or otherwise fastened to it. Bolting pressure is transmitted to the gasket by the pressure of the flange against the back of the pipe lap (Stub End). We offer lap joint flanges manufactured at our facility to companies in various industries including shipbuilding, power generation, petrochemical plants, oil refineries, waste water treatment plants, paper mills, pharmaceutical plants and turnkey projects among others.